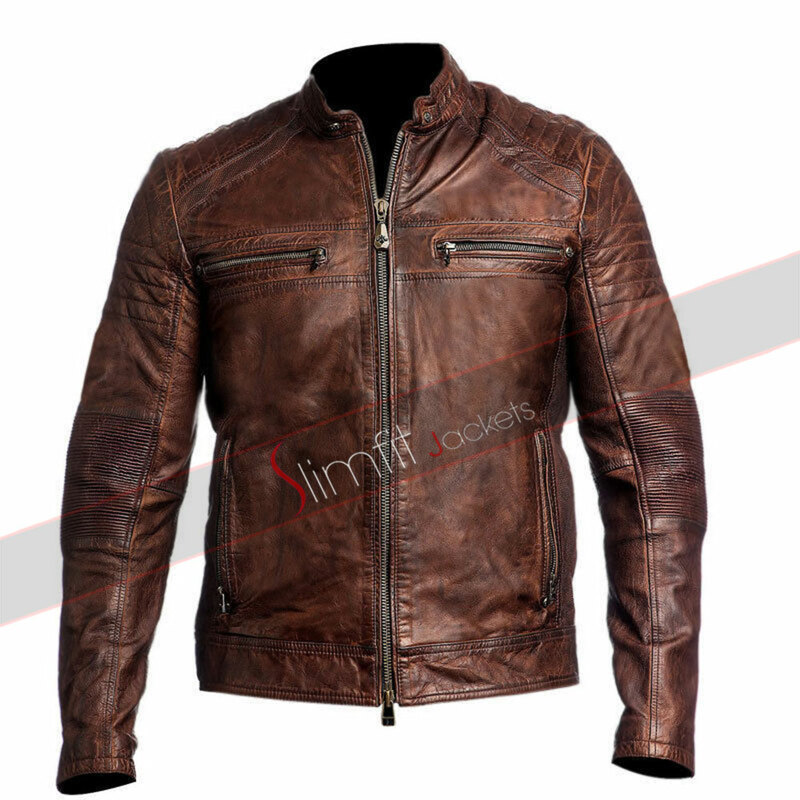 Break the mold and go bold with this exciting and daring motorcycle jacket. 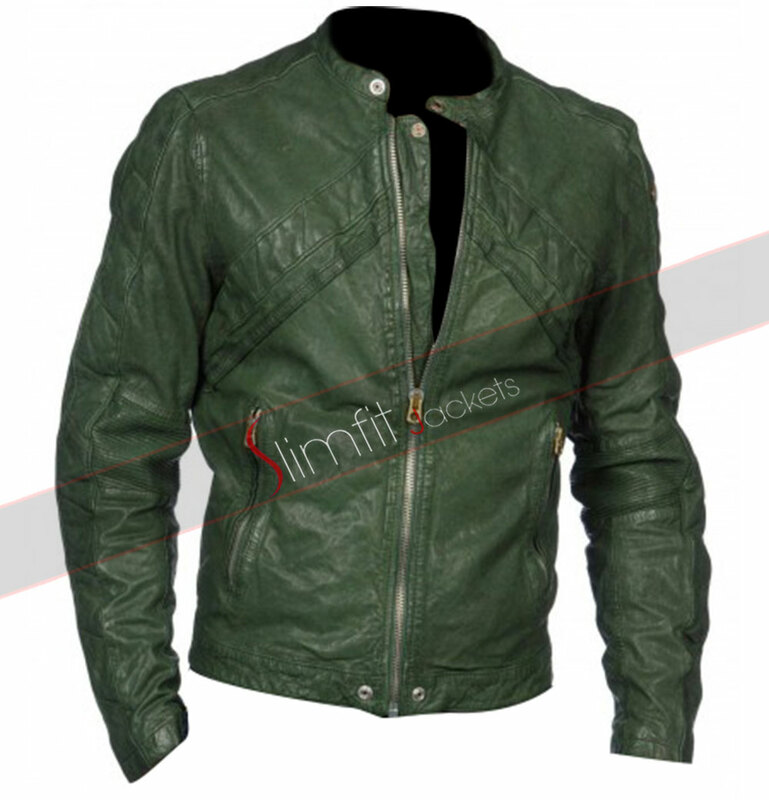 Hit the road in an ultimately modish style with this classic green leather outfit. Its unique color tone renders an impressive visibility. 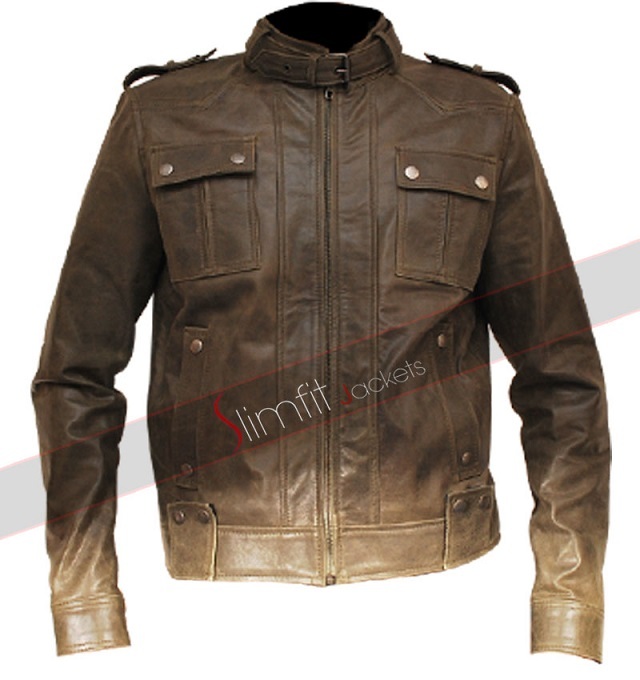 The jacket has been fabricated with the highest quality leather material either genuine or faux to give a timeless, robust appeal and contemporary grace. The inner side has been made extremely snug and comfy with an inner viscose lining. 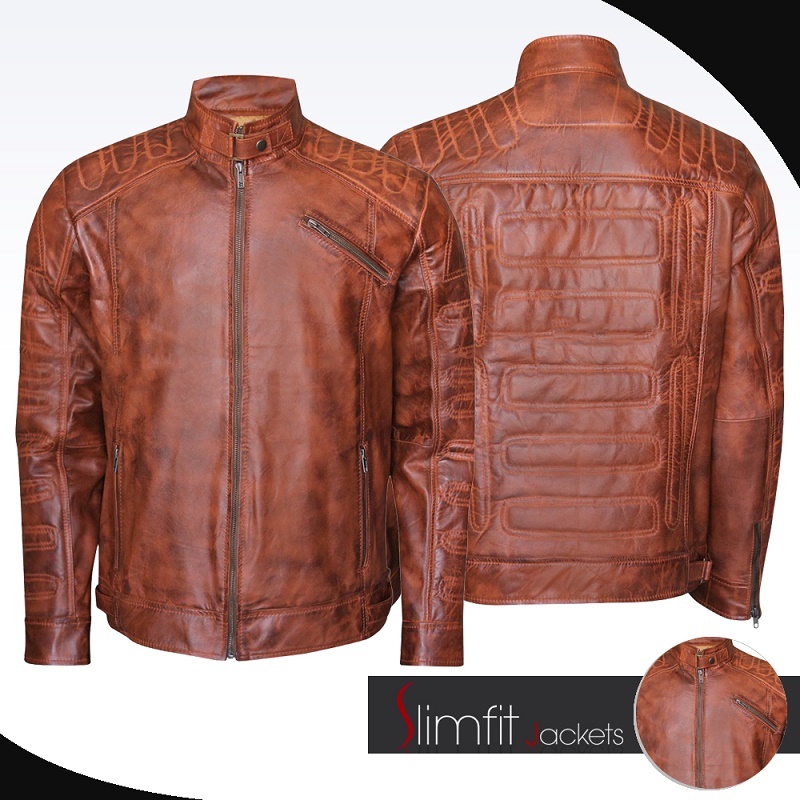 Packaged with so much of attitude, heritage and masculinity; this phenomenal outerwear carries a lapel notch collar, an asymmetric front zippered closure and multiple external pockets. There is a waist belt provided for a perfect, body fitted silhouette. Long length sleeves are given zippered cuffs for a smart look. Give your looks a rebellious twist with this splendid biker’s jacket edit. Couple the garb over casual button down shirt and distressed denim. Add suede leather boots for a gorgeous style label.